A blend of pot still rums distilled from fermented molasses from the Worthy Park Estate sugar mill, sugar and Jamaican Pimento, also known as allspice. 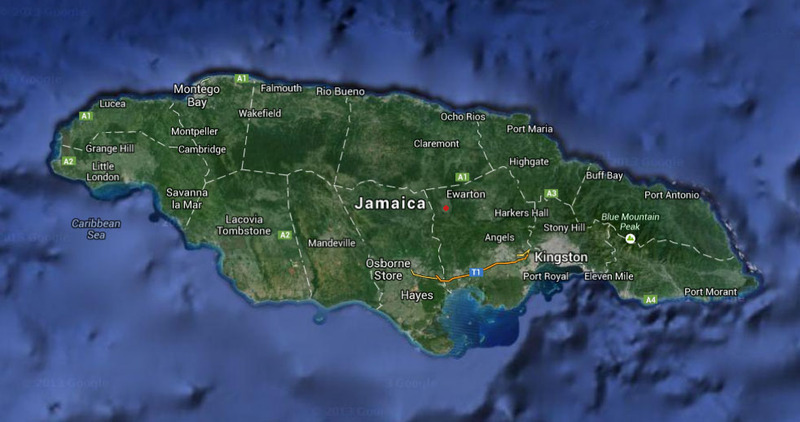 Fresh Jamaican pimento is ground and blended into a tank of light Jamaican rum from Worthy Park. After seven days, the mixture is filtered, then sugar and water are slowly added until the ABV has been lowered to 30% ABV. There is no color added to this product. After checking the flavor, ABV and color of each batch, the liqueur is bottled. Hamilton Pimento Dram adds a complex spice note to cocktails or can be sipped over ice. 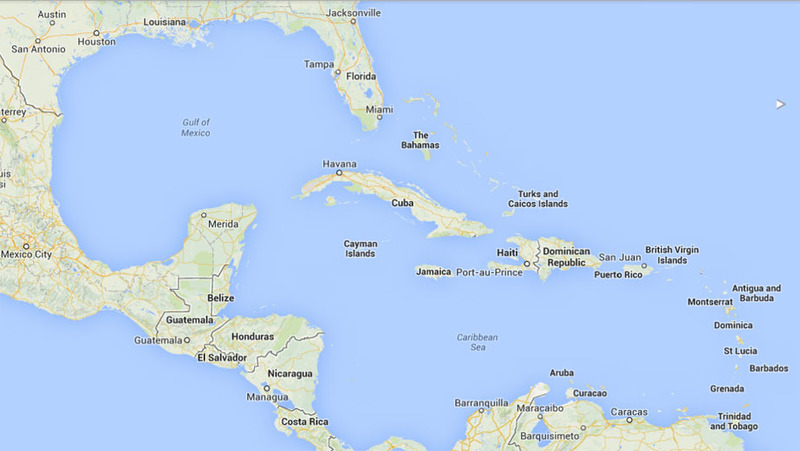 Jamaica is located near the geographic center of the Caribbean, south of Cuba and west of Hispaniola. 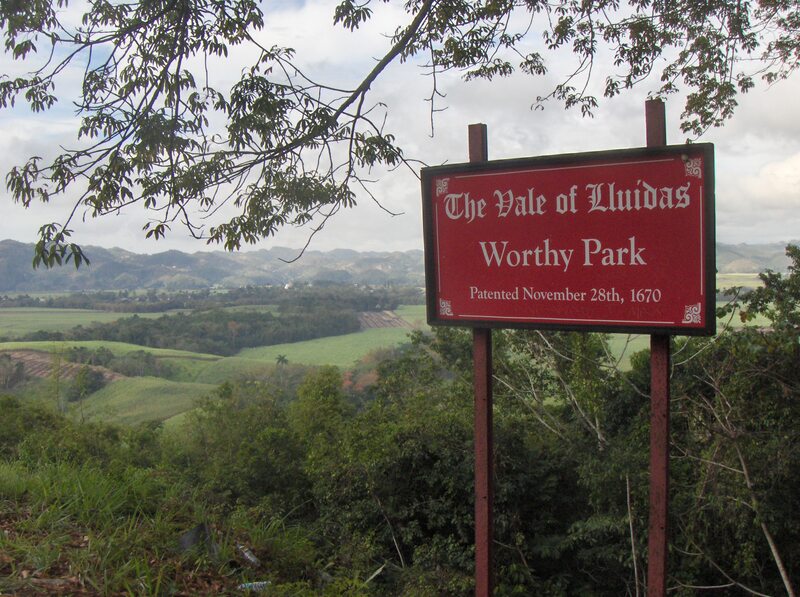 Worthy Park Estate is close to the geographic center of Jamaica. 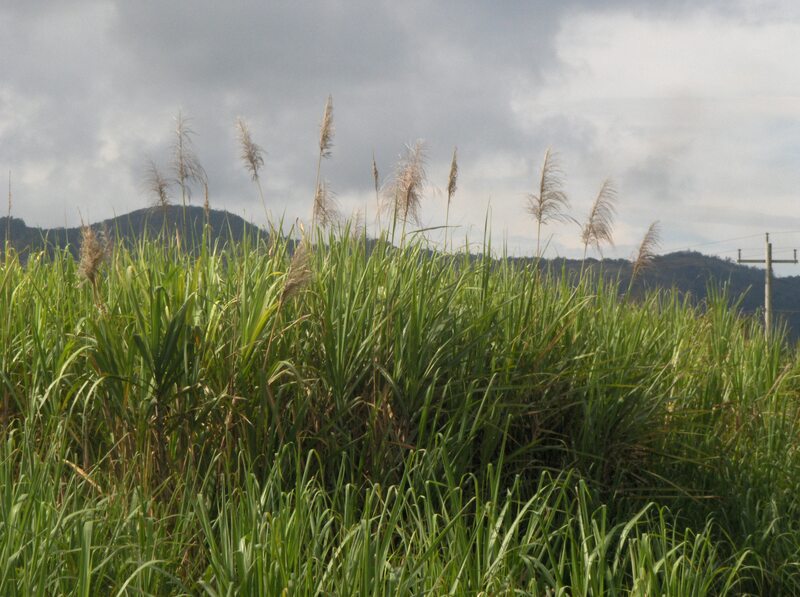 Worthy Park Estate goes all of its own cane on the estate. 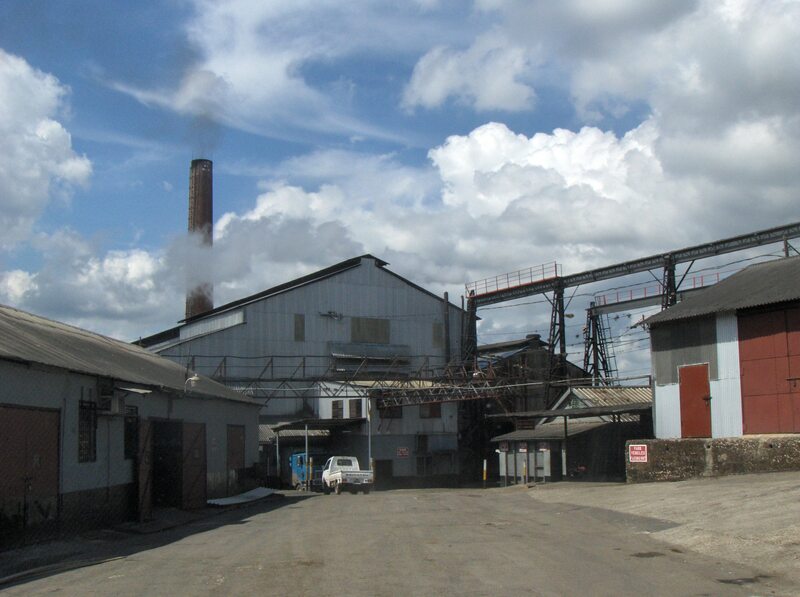 Sugar has been the main crop at Worthy Park Estate since 1670. 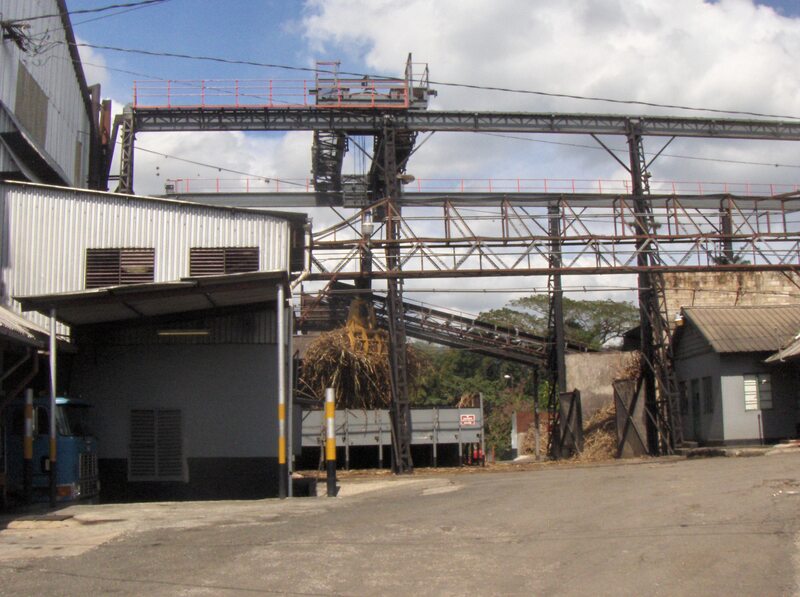 The sugar mill is the most efficient on the island and turns tons of sugar cane into sugar and molasses that will be used to make Worthy Park Rum. Other products from Worthy Park Estate imported by Caribbean Spirits Inc.